Actor Matt Damon has purchased property in Australia and is moving his family Down Under over the polices of President Donald Trump, according to a Page Six report. “Matt’s saying the move will not impact his work — as he will travel to wherever his projects are shooting. 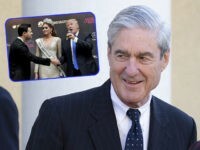 He’s also telling friends he wants to have a safe place to raise his kids,” the source said. The actor’s reps didn’t provide comment. Damon is among President Trump’s most outspoken detractors. Last February, Jason Bourne star slammed Trump’s proposed border wall with Mexico. 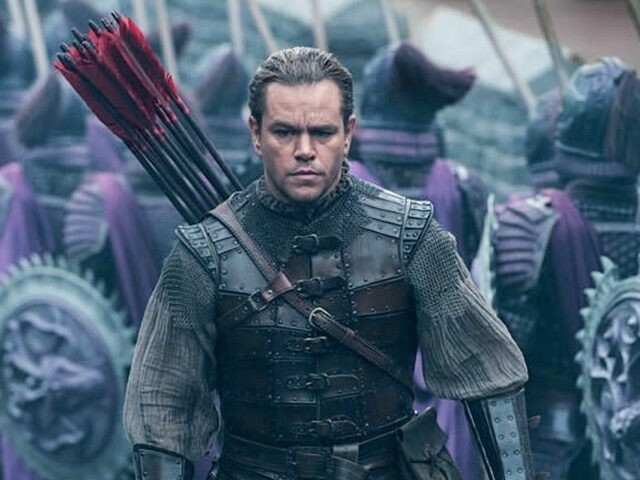 “I’m not a believer in walls,” Damon said while promoting The Great Wall, a mega-budget fantasy-action film that ended up being a critical and box office bust. The Hollywood A-lister has called Americans too “sensitive” to accept the need for more gun control laws, but has made many millions starring in the Bourne film franchise which sees his character shooting people all over the world. Recently though, Damon has faced fierce backlash for his comments about the culture of sexual harassment and abuse in Hollywood. Damon’s comments spurred an online petition calling for his cameo to be cut from the upcoming heist movie Ocean’s 8. Damon was not one of the 16 Hollywood stars who pledged to move out of the United States if Trump won the election, but it seems he may start a trend.